The place called Buchenwald was not just a location. It was a journey into the darkness of the human soul. For me, the Buchenwald Concentration Camp is where the Holocaust becomes most real. Buchenwald was not the first concentration camp built by the Nazis. Buchenwald was not the biggest camp in Germany’s World War II machine. 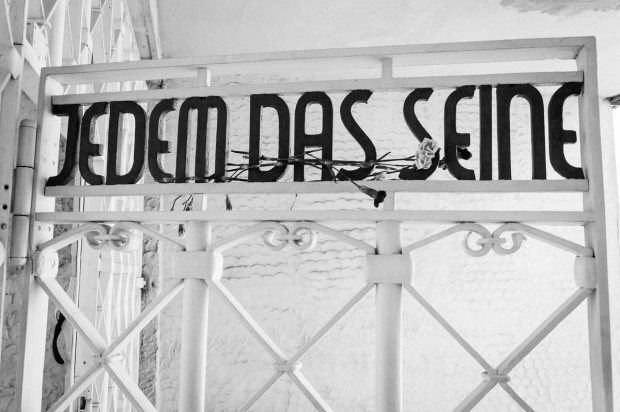 But in many ways, Buchenwald is the most symbolic and most important. The location for Buchenwald was chosen because of its proximity to the city of Weimar. Weimar was the symbolic capital of Germany after World War I and into the Great Depression. The constitutional assembly which gave form to a post World War I Germany in 1918 met in the city, and many of its important leaders had roots there. Weimar also had romantic associations for the nation as a whole – writers Goethe and Schiller lived there, many important cultural works came from the city, and the national theater is located there. But the city was also associated with excess, degenerate art, and a laissez faire attitude that many in the country despised. When the Great Depression hit Germany, the nation turned its eyes to the right, electing the fascists and bringing Hitler to power. So, in the beautiful summer of 1937, Germany’s fascist leadership constructed the Buchenwald Concentration Camp on the Ettersburg, the small mountain just to the north of Weimar. 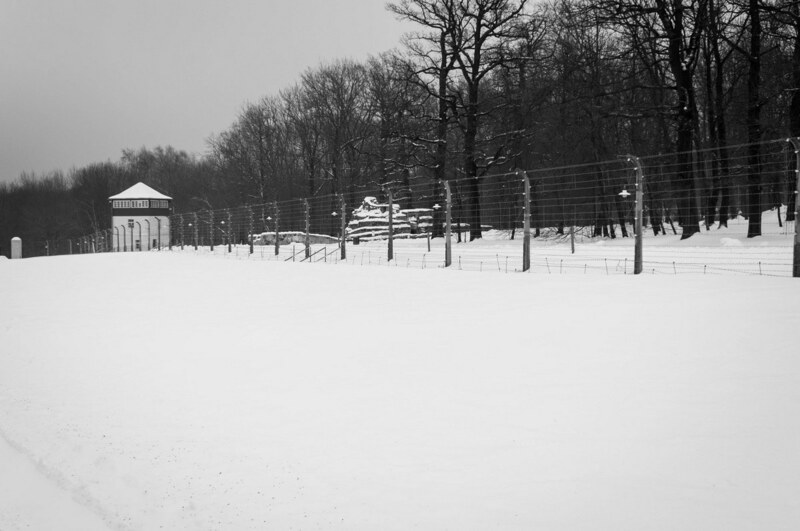 Among a massive forest of beech trees (Buchwald means “beech forest”) and surrounding an oak tree where Goethe used to write, the largest concentration camp within the borders of Germany was built: Buchenwald. The “Final Solution to the Jewish Question” that became the Holocaust was years away. 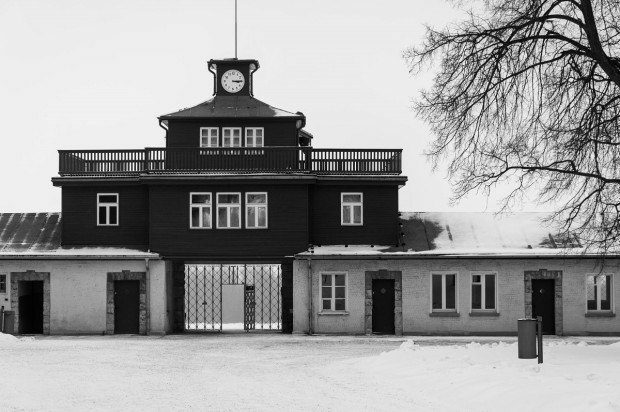 The Buchenwald Concentration Camp was built to hold political prisoners, people they called degenerates (primarily homosexuals) and later, prisoners of war. Buchenwald was also a labor camp – those prisoners were expected to work. 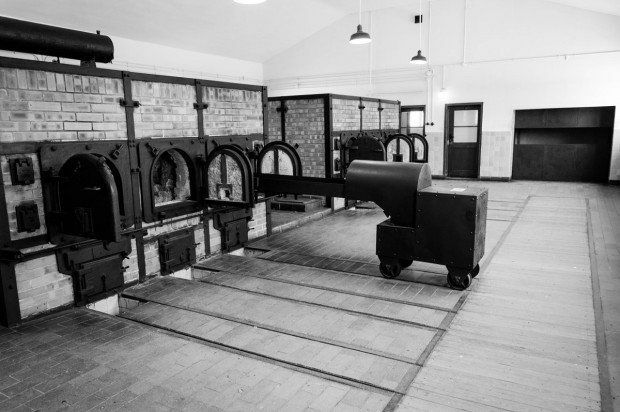 After Kristallnacht pogrom, the hellish torment of the Jews began at Buchenwald as well. 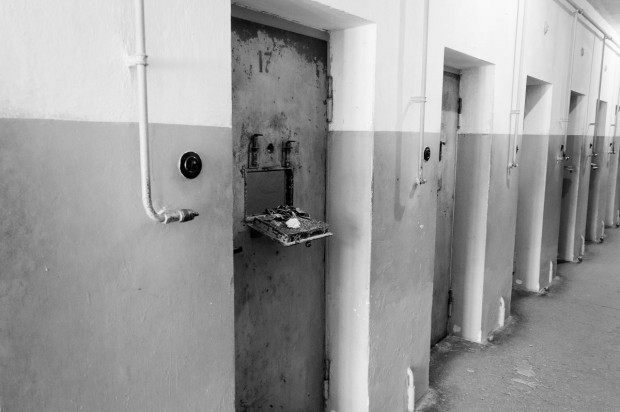 Political prisoners and POWs were held individually in small cells. 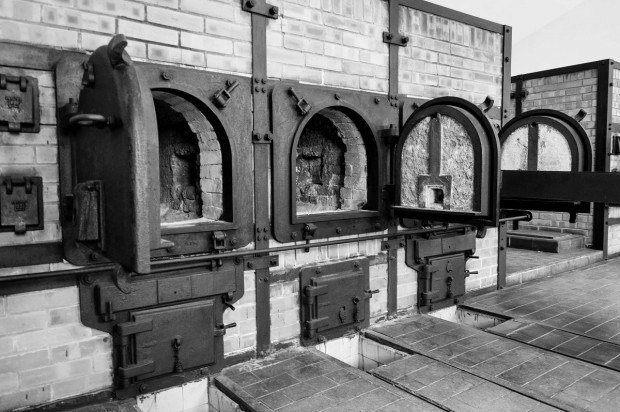 Many of the prisoners at Buchenwald worked themselves to death. From the opening of the camp in 1938 until its liberation on April 11, 1945 at 3:15pm, over 56,000 people died here. For those who didn’t work themselves to death, many were marched out into the forest and shot in the back of the head. Others were hanged, shot by firing squad, mauled to death by the SS dogs, or died during medical experimentation. And a few were impaled to death on metal hooks. 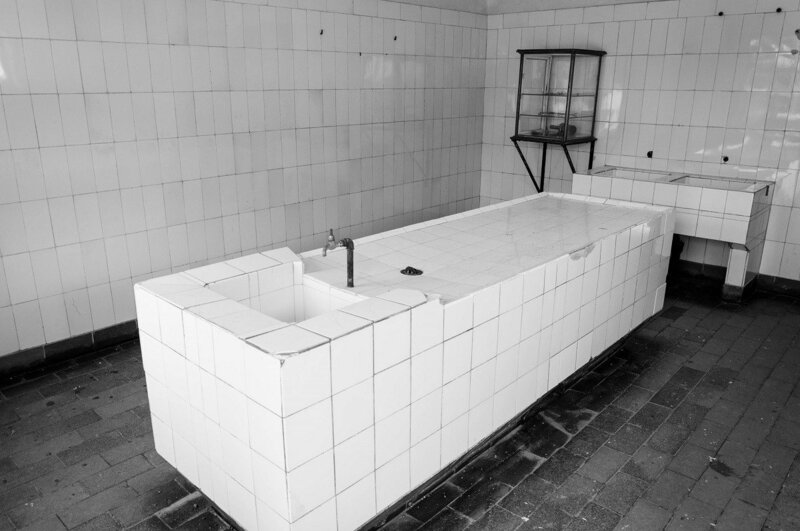 There was no shortage or lack of creativity in the number of ways a person could be killed in Buchenwald. A few weeks ago, I visited the Buchenwald Memorial Camp. I was in the area to follow in the footsteps of Martin Luther, learn about a little known painter named Lucas Cranach and experience Classical Weimar. Another visit to Buchenwald was not on the agenda. I had just had a disappointing experience at Auschwitz and had recently visited a number of different Nazi sites. Once you understand the horror, how many times can you keep seeing it? But I feel there is a duty to see it again…and again. We owe it to ourselves – and we owe it to the victims of our own inhumanity. Partly out of this duty, I headed up to Buchenwald early in the morning darkness. There would be no sunshine for pretty pictures. I had timed my arrival to enter the camp shortly after it was opened. I certainly wasn’t expecting a rush of other visitors, but I wanted to be here alone with my thoughts. And I was very much alone – alone in the sub-zero temperatures, blowing snow, and the horror. 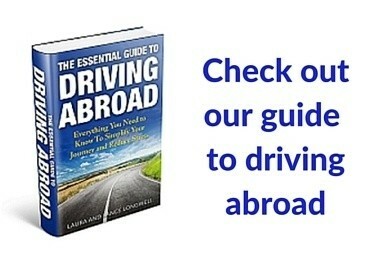 For visitors traveling to Europe, we try find some way to fathom the madness. We struggle to come to terms with a nation adrift on its own boat of insanity, throwing off their neighbors for sport. 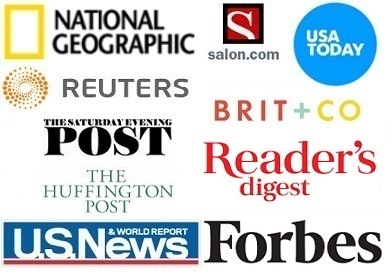 Everyone connects with the Holocaust differently: a visit to Auschwitz, experiencing Dachau, or maybe it is the Anne Frank house in Amsterdam. The Buchenwald Memorial Camp is mine. When I think of the Nazis, it is the clock tower in Goethe’s Wood that I see in my mind. When I think of the Holocaust, it is the six crematory ovens in a low-brick building that I see. And when I think of human misery, it is Ettersberg – the drifting now, the piercing wind, and a cold that is almost beyond imagination. 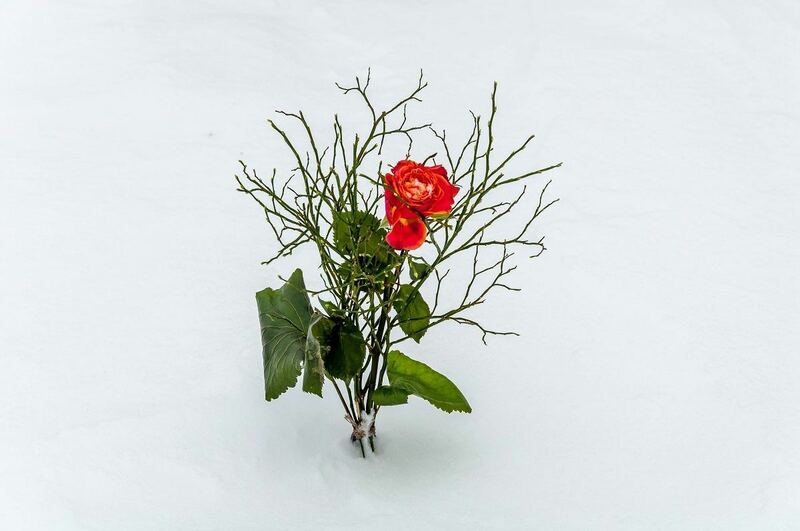 But on this most recent trip to the Buchenwald Concentration Camp, even in the midst of the cold and ice, there was hope – a single beautiful red rose in the snow. Someone had cared enough. Someone had been touched. 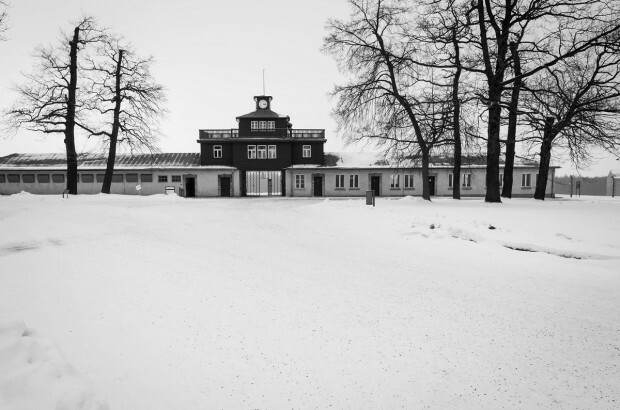 What do you think about The Bleakness of Buchenwald? I recall visiting Tuol Sleng and the Killing Fields in Vietnam and feeling a similar experience. We don’t always want to see such places but should, to see what can happen when hate, or simply, a lack of love, permeates much of a society. You want to feel a wide range of emotions when visiting; anger, rage, disgust, shame, depression, then, hope. I focused on hope when I visited the sites of genocide in Cambodia because like that red rose, people not only survived, they thrived after the horrors and grew through the brutality and barbarism. Thank you so much for the touching share Lance. Thanks Ryan. We’ll make it to Cambodia and Vietnam to one of these days. Reading this gave me chills because my father-in-law was taken there after he was arrested on Kristallnacht. He was one of the lucky ones because he was there at a time when you could get out of the camp and the country if you had a sponsor. His mother was already in the UK and her employer agreed to sponsor him and he was deported to the UK. He only spent six months in Buchenwald but the trauma of that experience haunted him for the rest of his life. He rarely talked about it but I remember once we were talking to him about traveling and he said he needed to save his money because you never know when the Gestapo is coming. This was an intelligent, well educated man and he was afraid everyday of his life that this could happen to him again. Thanks Maureen. I don’t know what it is, but Buchenwald is just special to me. This was my third trip there and I just feel such a connection to the place. What a powerful piece. Thanks for sharing. These are never fun sites to visit, but I think they are really important, powerful travel experiences that remind us to appreciate the freedoms we have today. Thanks Jennifer. I think everyone should go at least once in their lives.